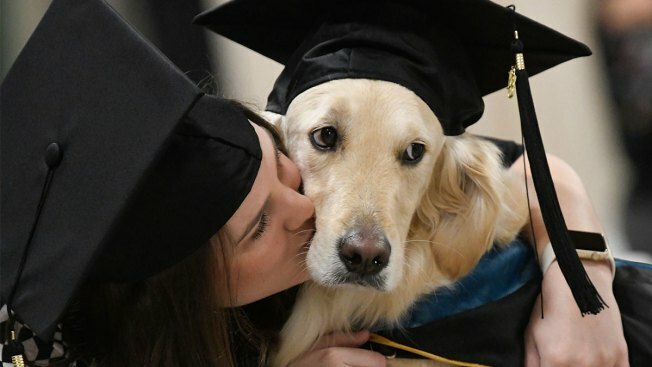 "Griffin" Hawley, the Golden Retriever service dog, is given a congratulations hug by his owner Brittany Hawley after being presented an honorary diploma by Clarkson, during the Clarkson University "December Recognition Ceremony" in Potsdam, N.Y., Saturday Dec. 15, 2018. Whenever Brittany Hawley went to class, her loyal service dog Griffin was there. If she needed her cell phone, Griffin would fetch it. Even when she assisted patients as part of an internship, Griffin was there helping out as well. So it's only fitting that when Hawley receives her master's degree in occupational therapy from Clarkson University next month, Griffin will once again be at her side — with an honorary diploma of his own. "I pushed for him to graduate from Day One," Hawley said Tuesday. "He did everything I did." The board of trustees of the Potsdam, New York, school honored the 4-year-old golden retriever over the weekend, saying he demonstrated "extraordinary effort, steadfast commitment and diligent dedication to the well-being and student success" of Hawley. 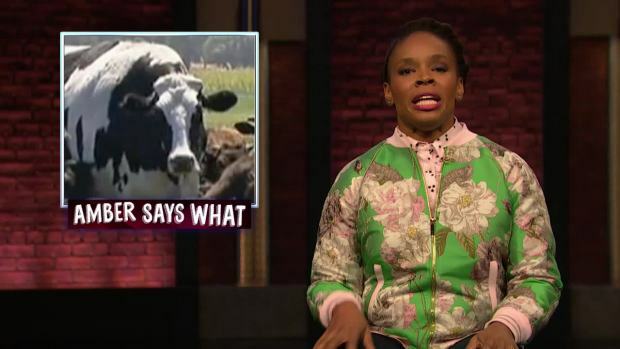 "Late Night” writer Amber Ruffin recaps what's happening in pop culture news. Hawley, 25, of Wilson, North Carolina, uses a wheelchair and has chronic pain. She said Griffin does a wide range of physical tasks for her including opening doors, turning on lights and bringing her items she indicates with a laser pointer. But perhaps more important is the comfort the dog provides amid her relentless, severe pain that causes anxiety and depression. Hawley got Griffin through "paws4prisons," a program that teaches inmates at West Virginia prisons to train and place high-level assistance dogs. "The inmates allow many dogs to come up to you and let the dog choose you," Hawley said. "Some dogs were scared of the wheelchair. Griffin jumped right into my lap and licked me across the face." Hawley and Griffin worked at Fort Bragg in North Carolina during an internship, helping soldiers with mobility impairments as well as psycho-social disorders. Brushing a dog can help improve a patient's range of motion, and stroking him helps ease anxiety, Hawley said. "My patients would say, 'My therapist today is Brittany and Griffin,'" she said. When she applies for jobs, she and Griffin will be a package deal, Hawley said. 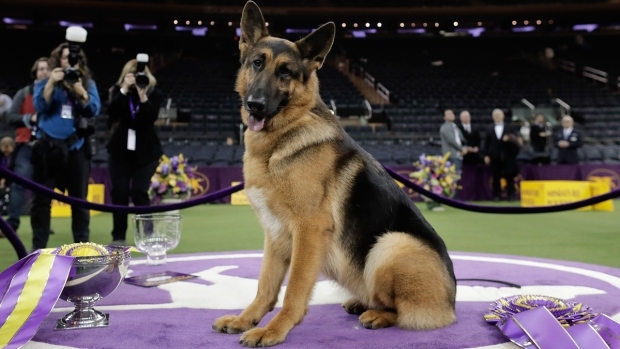 "I couldn't participate in anything without him," she said. "I'm so used to him being there."